$40 - HRMN or Chamber Members. Includes the educational program and lunch. If you are unable to attend the meeting, but would like to receive a recorded version of the meeting, please select this option. The $40.00 fee for the recording will apply. Come learn about Workplace Safety and how to prepare your companies and employees to be aware, prepared and ready to maintain a safe environment. Melody is Partner in the Kansas City office of Fisher & Phillips. Melody counsels and advocates for private and public-sector employers in all aspects of employment litigation and traditional labor law. 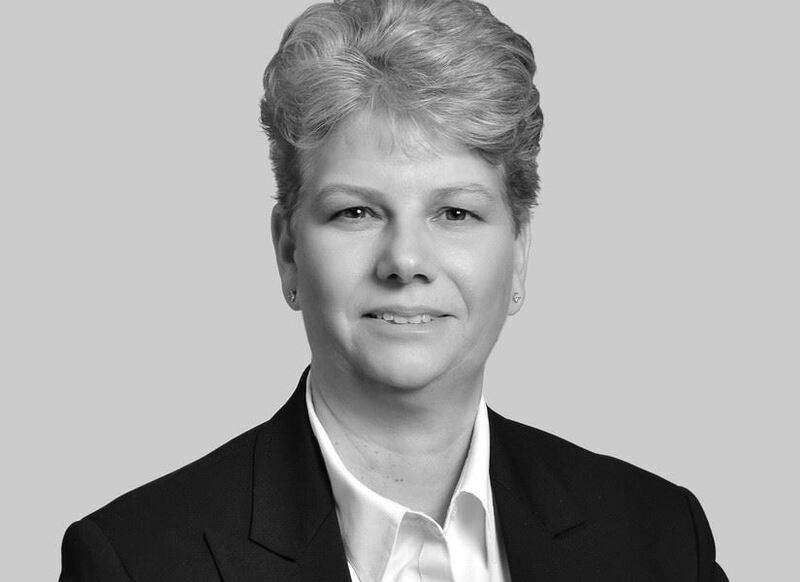 She works with employers in defending a broad variety of employment related claims before state and federal courts and administrative agencies. Melody has been named a Missouri and Kansas Super Lawyers Rising Star for seven consecutive years. Prior to engaging in the practice of law, Melody served 6 years on active duty in the U.S. Army, and 20 years as a law enforcement officer. 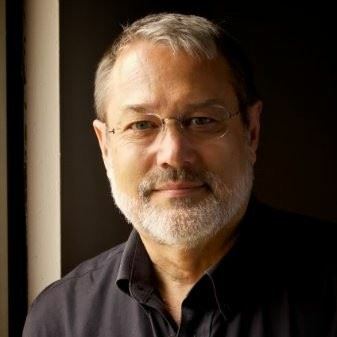 Lamar Roth, SHRM·CP, serves as the Director of Human Resources at Excel Industries, Inc. in Hesston, Kansas. He has been in this position since May of 2014 after completing an eleven year tenure as Vice President of Student Life at Hesston College. Ben Gardner is currently a Technical Trooper with the Kansas Highway Patrol. In addition to helping keep our highways safe, Ben is well known for his social media efforts. 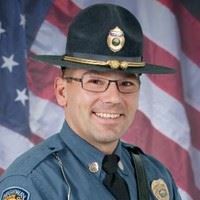 In 2017, @TrooperBenKHP was awarded with the Best International Twitter Account by the Police Twitter Awards. He speaks statewide on such issues as the hazards of distracted driving, drug trends and active shooter training.